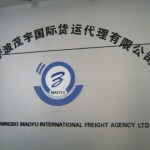 Wu Yang and I visited Zhejiang Ningbo Maoyu International Freight Agency Ltd. 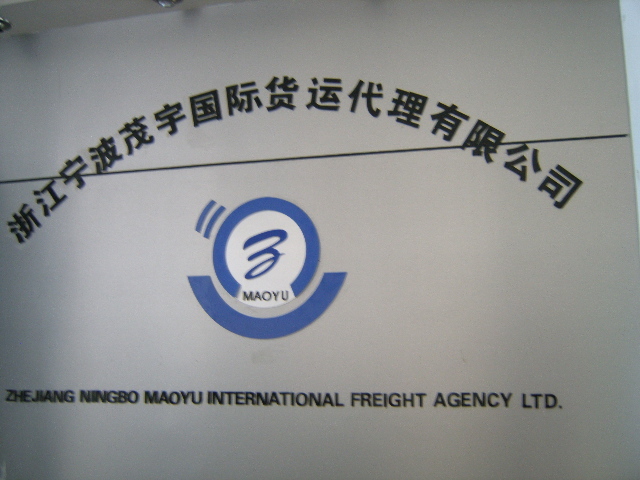 The purpose of our visit was to find out more about operation in a logistic company, looking specifically at the supply chain of the company, employees’ performance measurement and working condition and the use of KPIs (Key Performance Indicators) or ERP (Enterprise Resource Planning) databases. About the Company: This logistics company consist about 20 employees and the purpose of the business is to act as the middleman communication between the customer who want to ship things and the supplier who offer the shipping service. 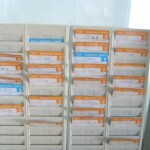 This is a domestic company, which also deals with international destinations. The main strategy for the business to be efficient is to communicate effectively with customers and suppliers and also to be accurate with the information they are providing. 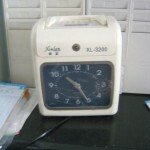 This would lead to building trust with customers and maintaining business relationship with them. Making mistakes has been a stressful issue because once mistakes are made, employees have to do enormous amount of work to correct the mistakes for both the customers and suppliers. 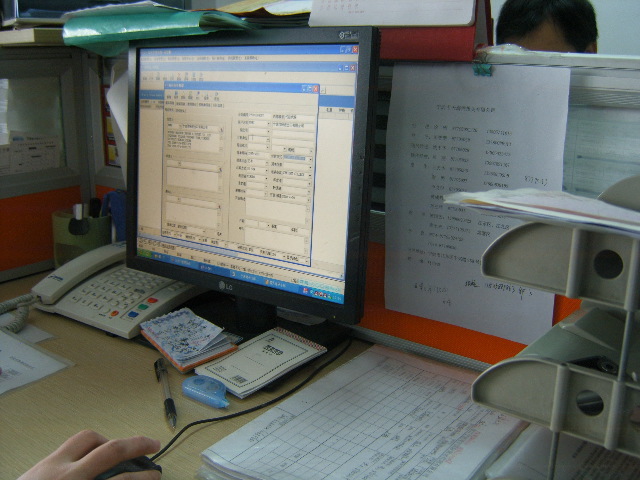 Due to the nature of the logistics work, employees have to both key in complex data into cargo software and also communicate with customers via MSN at the same time. Therefore, high attention to detail and being attentive are main skills to be accurate in their work. The culture of the company is very informal. As the company is small, investments on KPIs (Key Performance Indicators) or ERP (Enterprise Resource Planning) databases have not been done. 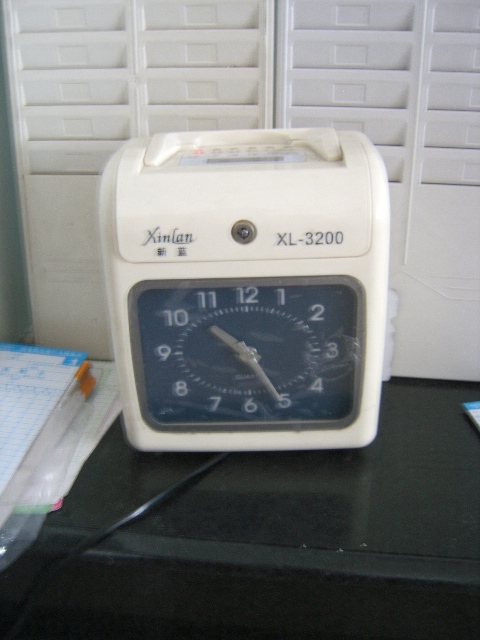 Employees use traditional clocking machine to record their working hours and the Human Resource department will measure their performance based on their work, working hours and their behaviour. There is no labour union in the company and therefore employees would seek government support if they have any issues with the company. Further thoughts: Wu Yang and I realised that communication is the main success in logistics industry and the type of communication used by a logistics company would further indicate the transformation of a company’s or a country’s development. 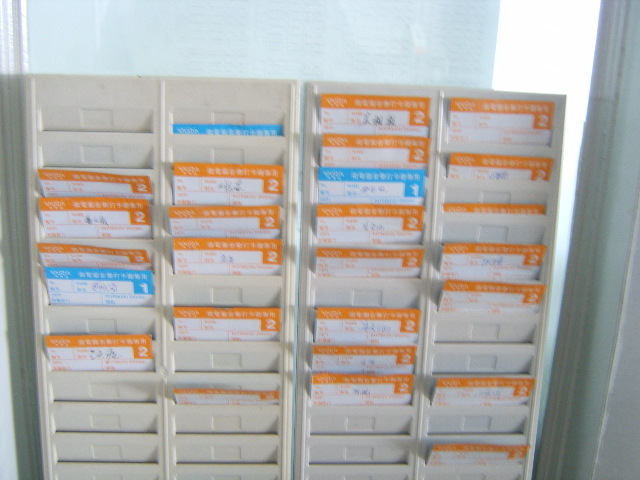 The use of traditional clocking machine, spreadsheet, database and cargo software measured that the company had achieved the standard of logistics operation. 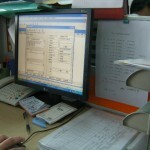 As the nature and culture of the company has been like this, communicating via MSN, e-mails, telephone and text messages show that work also occurs outside workplace. This is another form of company culture which employees would need to accept even though they might not be willing to work outside workplace. Further research: In order to further understand how the type of communication has transformed or developed the company, further research should analyse and evaluate on what technology or software were use in the past, what are being used in the present and what is possible to be used in the future. Another case study on a middle size or big size logistics company would provide a significant analysis on operation in such industry.